Srushti announces the call for competent MD/DGO/DNB doctors to join the FOGSI-ICOG recognised 6 months course starting this June 2014. The course is open for 2 candidates. The duration of the course is 6 months which will end in November 2014. 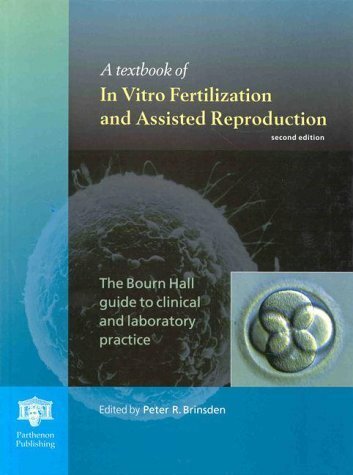 At the end of the course, the candidate would be clinically competent in Reproductive Endocrinology and the surgery relevant to fertility disorders. 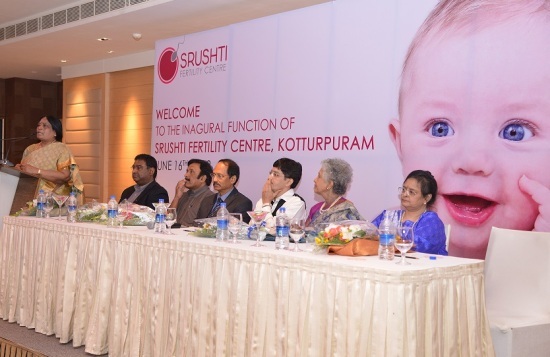 They would have a working understanding of modern methods of assisted conception, recent advancements in ART procedures including IVF, ICSI, assisted hatching and PGD.